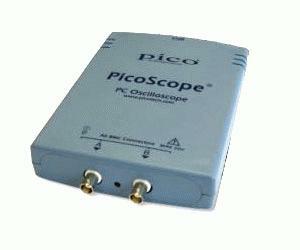 The Pico range of high speed oscilloscopes (incl. ADC-200/20 )are high specification dual channel oscilloscopes, which are an ideal replacement for the traditional benchtop oscilloscope. All the usual oscilloscope features are there, plus many new functions made possible by the PC connection and advanced software.